In the modern age, it seems we have to comply and conform with more than a handful of rules and regulations. We know you didn’t get into business to spend your whole life doing paperwork and compliance documents. Let TTIA help you free up your day from the tasks you would rather delegate. Every year the lawmakers seem to try to keep us on our toes! 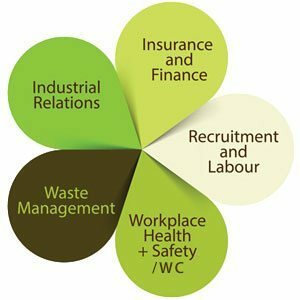 TTIA’s network of trainers will help you implement the latest changes in regulations into your business in an efficient and streamlined way. Our yearly sessions help your team stay up to date and on the ball. Ask now about our upcoming dates. 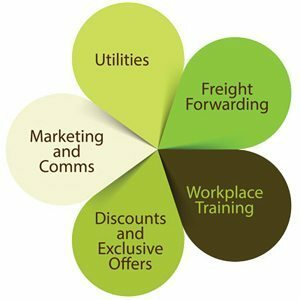 The list of benefits to TTIA members is so extensive that we struggled to fit it all onto one website. From discounts to exclusive offers all of our benefits and member offers have been designed to add dollars to you bottom line. Managing your cost base just got easier with our network of experts.